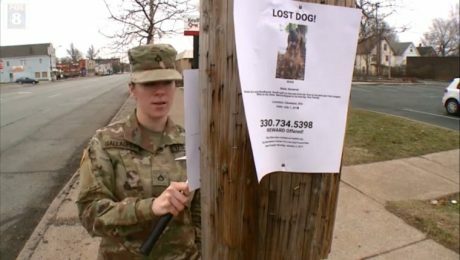 An army private who left her dog with a family friend was shocked to learn that he had been given away. Now the family that has the dog refuses to return him. 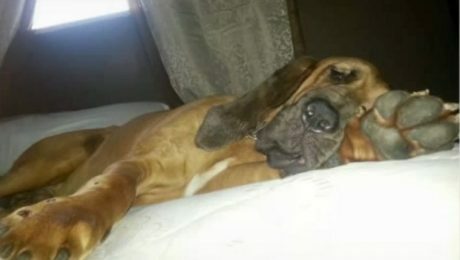 An Army Private left her Bloodhound with a family friend while she was at training camp, but when she returned home, the dog had been given away. The man refuses to say where the dog went.